A postpartum doula provides physical, emotional, and informational support in the days (or weeks and months) following the arrival of your baby. We offer a range of services to nurture you and aid in the transition of adding a new member to your family. A day-shift can be 4-8 hours long. Travel fees apply if your doula travels more than than 10 miles one-way. A postpartum doula will come to your home as soon as you like—even the day your baby comes or you arrive home from the hospital—to help nurture your own recovery and/or assist you in caring for your new baby. This package provides a wonderful start for any postpartum family, especially for families who are recovering from a cesarean or challenging birth, or are parenting on short notice. Sometimes a family needs intensive support to help them smoothly transition to their new life. We provide support in 12, 24, or 36-hour shifts with one or multiple doulas back-to-back to provide plenty of time to truly adjust, rest, and blossom into a good rhythm. 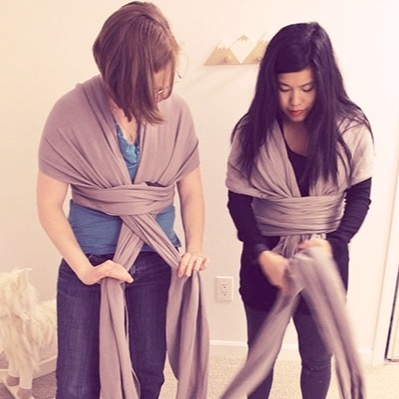 This is a perfect introduction to daytime postpartum doula support at a huge discount. The Chinook Special is two 4-hour visits (8 hours total) for the price of one 4-hour visit. Pregnancy, birth, and adoption are big transitions. Coming out of the fourth trimester is another milestone worth celebrating, but is one that can often feel overwhelming. We are happy to support your transition from our care to other care providers, or to life as an independent family. 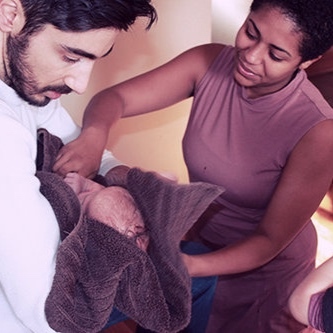 In our much loved Partner/Papa Package, a postpartum doula will discuss general infant care and soothing techniques that work well for partners or caregivers. Feeling overwhelmed with planning and getting your house ready for life with a new baby? We can help! In Denmark, a nurse comes to your home when your baby is one week old to help with breastfeeding and general postpartum care, and continues to visit for the first year. That is what a family-supportive culture looks like, and we hope the US will catch up some day. In the meantime, and instead of moving to Denmark, you can live in beautiful Portland and call Bridgetown Baby.